A committee charged to suggest new names for Washington-Lee High School recently came up with a front-runner: Washington-Loving High School, to honor the Virginia couple whose Supreme Court case made interracial marriage legal in the United States, rather than the leader of the Confederacy. 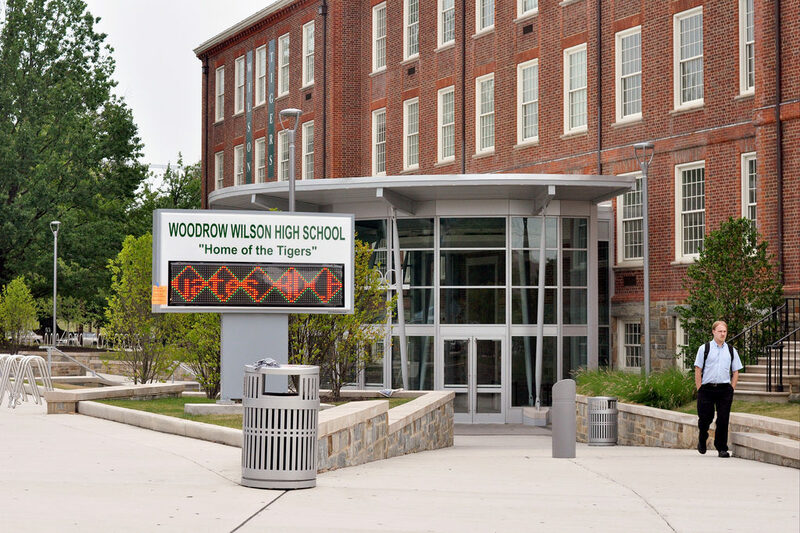 Other area schools — including Woodrow Wilson High School in the District — are facing similar questions. How do you decide whether a school’s name should be changed? What if the namesake’s views were commonly held at the time and there are admirable parts to his legacy? Kojo discusses how Washingtonians feel about these questions, and more.